Often we are told that fish is good for us. 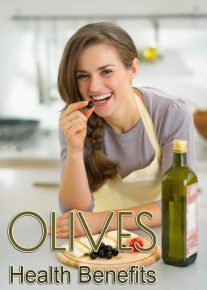 It is low in fat, provides tissue building proteins, and is an excellent source of omega-3 fatty acids. 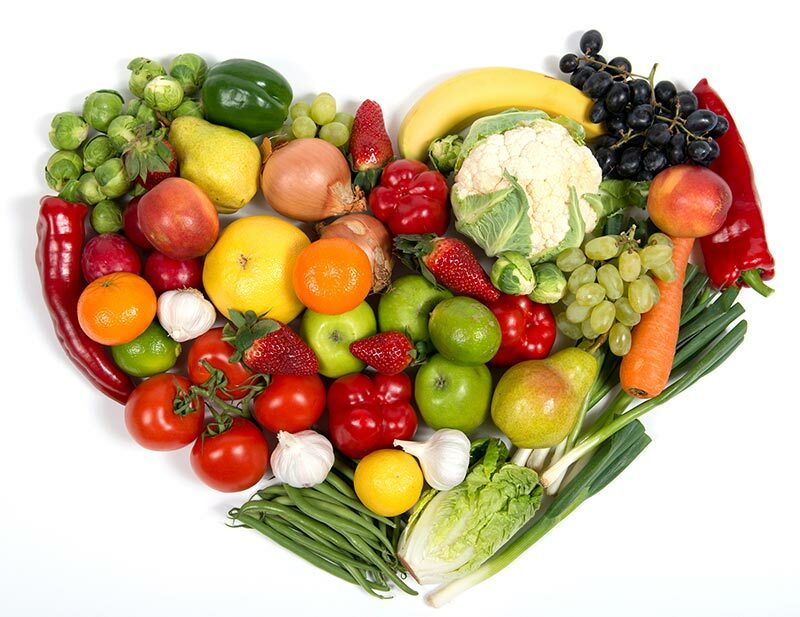 Look at the Mediterranean diet, touted as one of the most heart- and health-friendly diets, where fish is one of the staple sources of protein, next to legumes. So we can’t deny that fish indeed is good for us as part of a well-balanced diet (if you’re not allergic to fish or vegetarian/vegan of course). 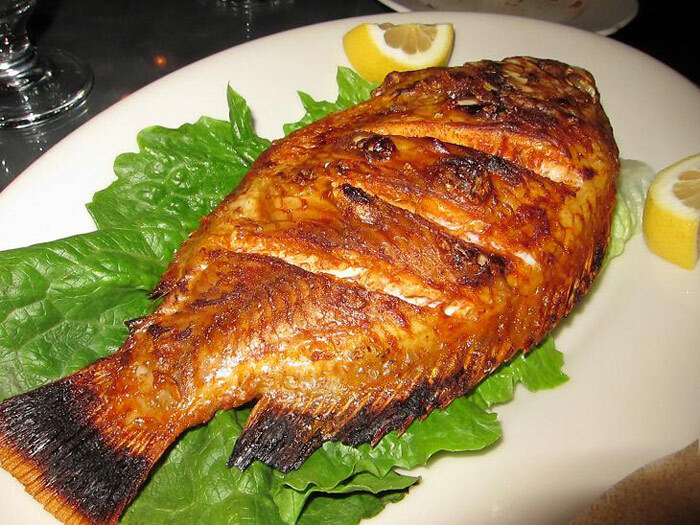 But and there is a big but… not all fish that ends up on your plate comes from a reliable, sustainable, clean source and tilapia is one of those doggy fishes which has risen to one of the most consumed fish in America because it is cheap, bone- and skinless, and lacks a fishy taste. All tilapia, aka “chicken of the sea”, we find on the market today is entirely farm-raised. 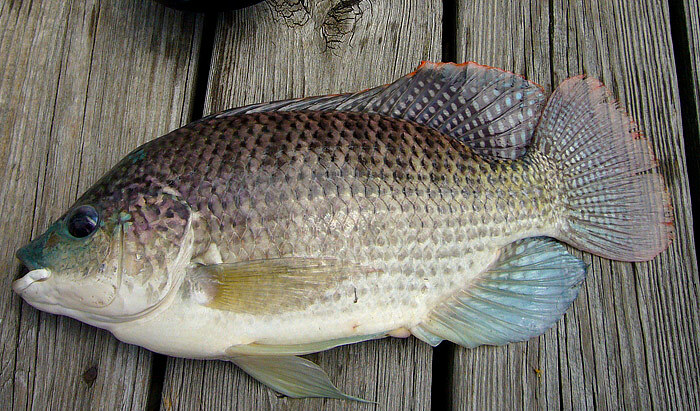 Finding wild tilapia in a restaurant or supermarket is like finding a needle in a haystack. Farm-raised fish are packed like sardines in a box and are given an unnatural diet of GMO corn and soy pellets to fatten them up. This reduces the quantity of their healthy fish oils… and isn’t that one of the main reasons why we eat fish? 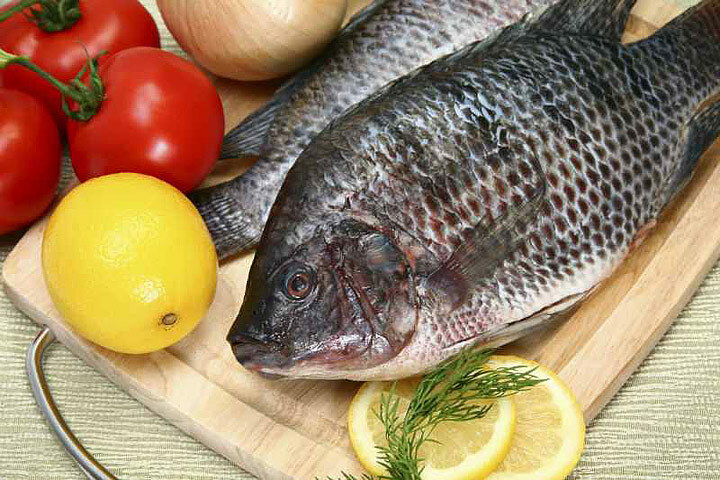 Recent studies found that farm-raised tilapia has very low levels of omega-3 and may worsen chronic inflammation which can result in heart diseases, arthritis, asthma, and many other inflammatory-related diseases. One study, conducted at the Wake Forest University, even claims that it is better to eat a hamburger or pork bacon than tilapia as it comes to its potential to cause inflammation. Omega-3 and protein are the main reason why we eat fish. However, farm-raised fish scores low on these vital nutrients. They are usually fatter than wild fish and can have higher concentrations of omega-6 fatty acids. Because farm-bred fish are kept in crowded conditions and fed an unnatural diet they are more susceptible to disease. Many fish-farmers, therefore, give them antibiotics, which contributes to antibiotic resistance. Sometimes pesticides are used to kill sea lice. These pesticides have even killed wild salmons which accidentally were exposed to these toxins. And another yucky thing… pig and duck waste and chicken feces have been found in the feed of some farm-raised fish. Dioxin is a very toxic chemical shown to cause many serious health issues like skin diseases, cancer, heart issues, reproductive and developmental problems. 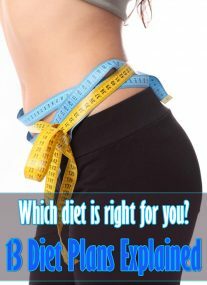 It accumulates in fatty tissues where it can persist for a few months to even years. So definitely not something you want to be stocking up on. Fish fraud, it does exist. 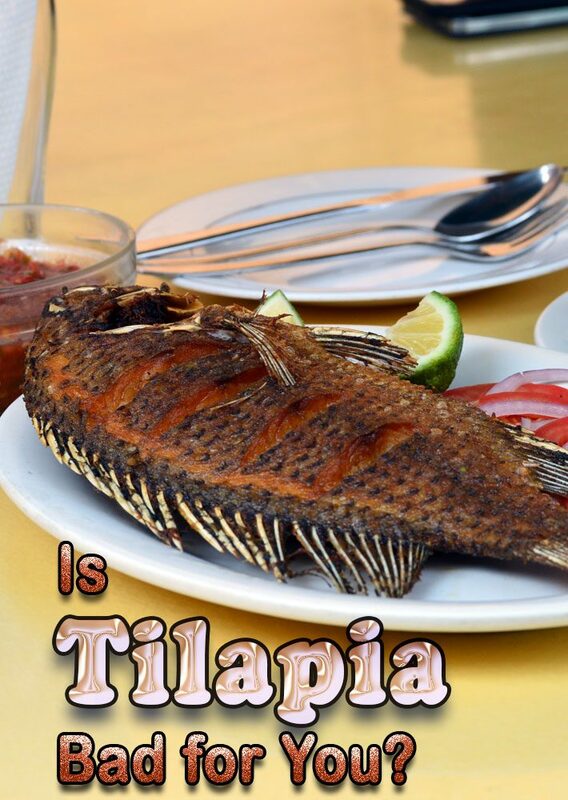 Because tilapia is so cheap, it is often fraudulently sold in supermarkets and restaurants as red snapper, grouper or other more expensive fish. Fish can be a very healthy addition to your diet but be mindful when buying your fish. Avoid all farm-raised fish and opt for sustainably caught as over-fishing is becoming a real threat to our environment. The best fish to stock up healthy protein and omega-3 is Sockeye Salmon (Alaskan or Pacific). Watch out for Atlantic salmon, though, it is almost always farm-raised. FYI: other common farm-raised fish on today’s market include sea bass, catfish, and cod.